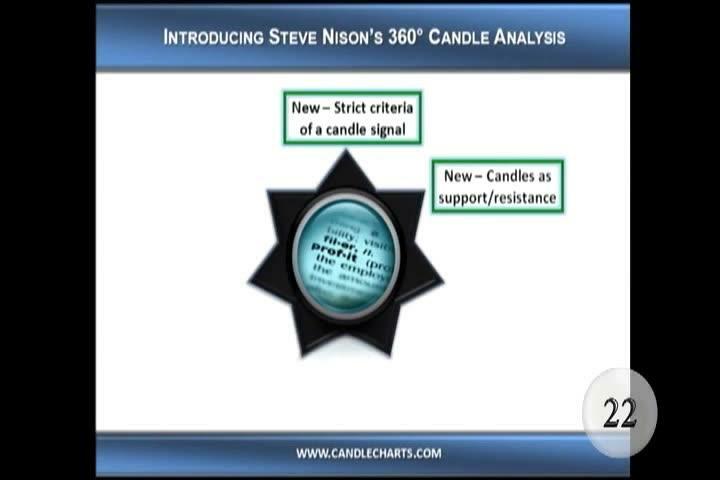 Steve Nison - Candlesticks Re-ignited | Free eBooks Download - EBOOKEE! If you're looking to improve your candlestick charting skills beyond nearly every other trader on the planet.and gain new skills and insight that will give you an almost unfair advantage over other traders.then this will be the most important message you'll ever read. I've already told you about how I came about creating "Candlesticks Re-Ignited." 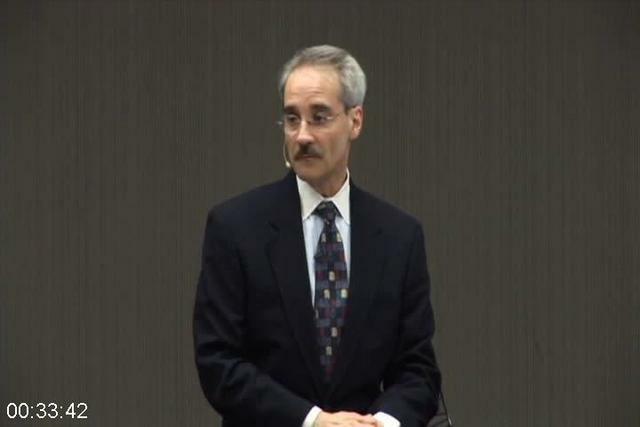 Now it's your opportunity to get these breakthrough strategies and methods before the rest of the world. I strongly encourage you to take advantage of this limited-time opportunity now. The "Candlesticks Re-Ignited" DVD Workshop is ideal for traders looking to overcome today's trading obstacles with these priceless skills. - .Know how to let your profits run, and know what it feels like to bag those big winners! - .Avoid the common scenario of exiting a trade, seeing the market correct a little, and then watch as it continues to go higher - don't miss out on those huge profit run again! 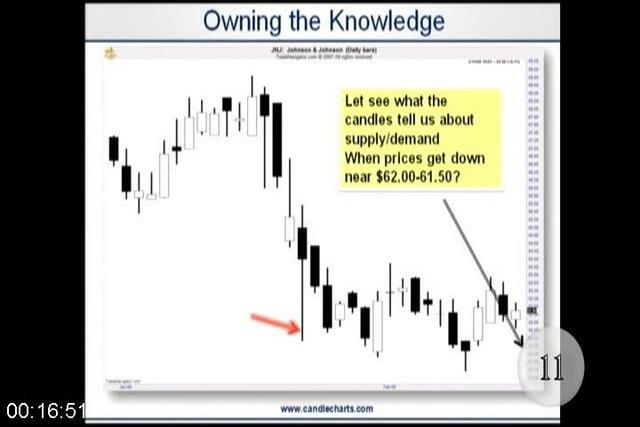 Yes, for 25+ years I've been teaching traders all around the globe how to become better traders with candlesticks. Here, finally, is your opportunity to learn this new level of "world class" candlestick secrets that no one else knew existed a short time ago. 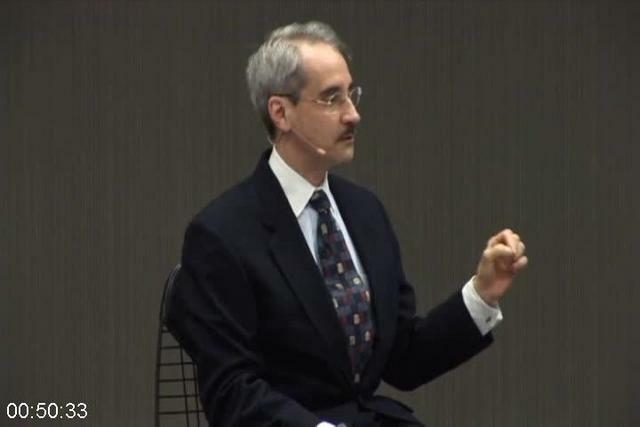 including the "super-advanced" skills, know-how and techniques of. - .How to use my favorite trading rule! - .How to quickly monitor my favorite candle signal! - .How to easily calculate my favorite measuring tactic! - .How to implement the best moving averages for "golden" and "dead" crosses, and how to use them every day! - .How to use the single most important Western tool to skyrocket your success with candles! 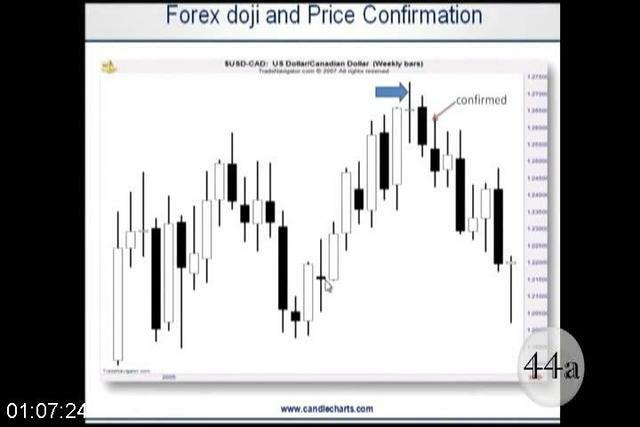 - .How to successfully use my Candlestick Screener™ every day - a technique so simple yet so powerful that it will pay for the seminar many times over! - .How to use "Blended Candles" to quickly see every group a candle signals as bullish or bearish! And that's just a small taste of what's in store for you in the Candlesticks Re-Ignited DVD Workshop. Here are some more ways I'll expand on the current body of candle knowledge to give you even more profit-getting advantages over your competition. No comments for "Steve Nison - Candlesticks Re-ignited".